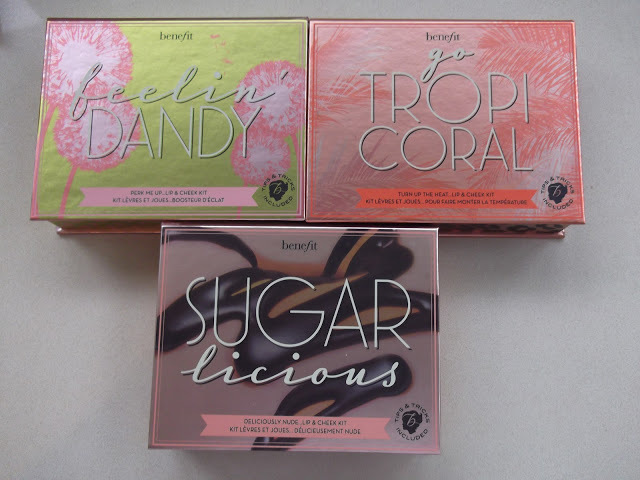 A bit of a closer look at the beautiful kits from Benefit launching in September. 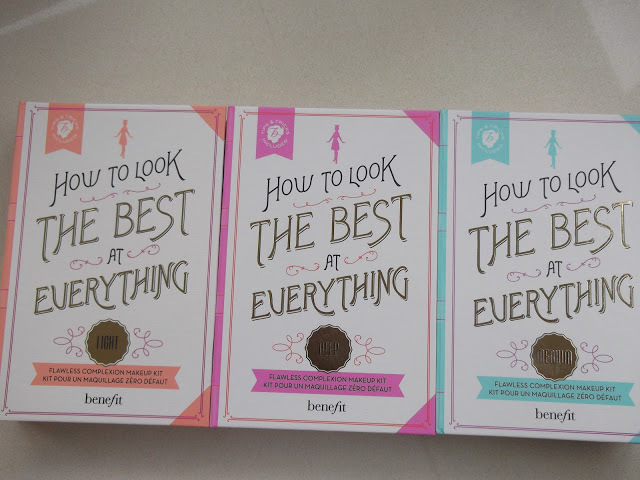 I genuinely love the How To Look The Best At Everything ‘book’ format.. it just looks so stylish. 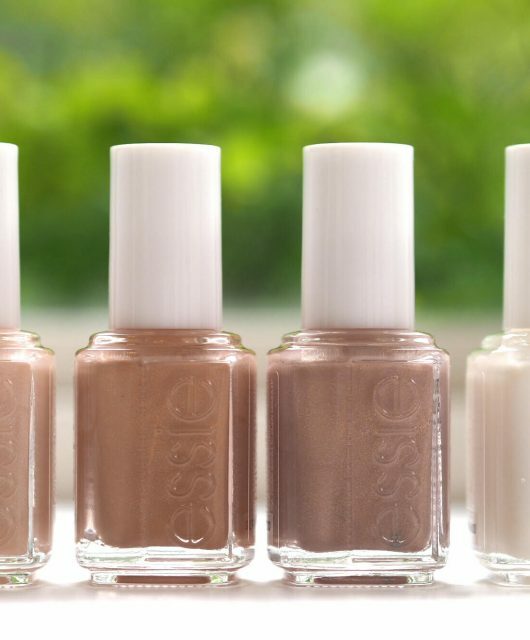 There are three sets catering for light, medium and dark skin tones with everything you need for a perfected base in small size. 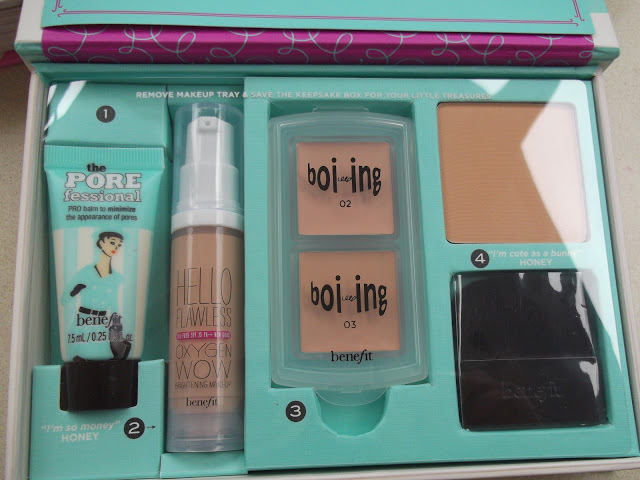 So, inside are The Porefessional, Hello Flawless Oxygen Wow foundation, Boi-ing Concealer and Hello Flawless powder. The sets are £24.50 and I think that’s pretty good for the presentation and contents. 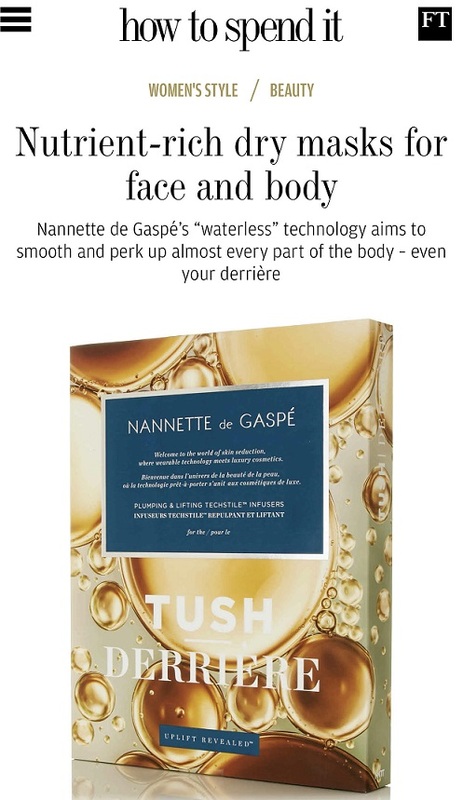 The Lip & Cheek Kits are also gorgeous; each one contains a lip and cheek tint, cheek colour, lipgloss and highlighter – again, pretty good value at £24.50. 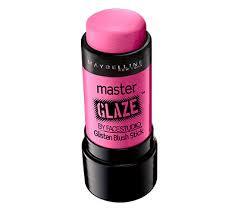 I like the blush boxes, those are nice. 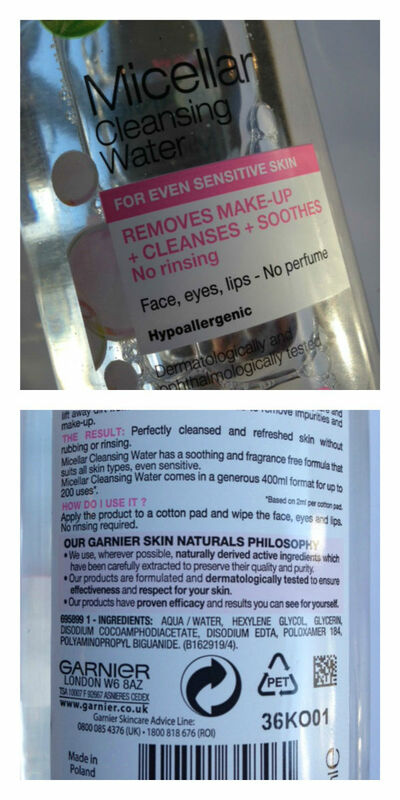 I do find Benefit a little overpriced in some cases though. OMG! I want Coralista kit! I think these kits look fantastic and great value for money!! The lip and cheek tint sets look good. I paricuarly like the Coralista. 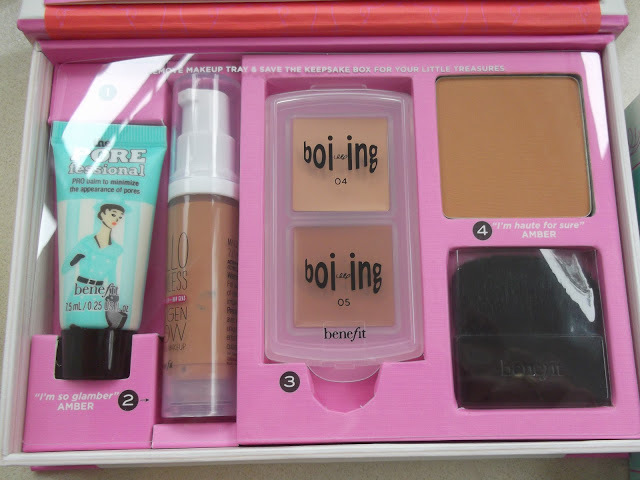 The Best of Everything kit is a great idea and I would love to buy something like this but it is too light for my skin tone, even the darkest one. 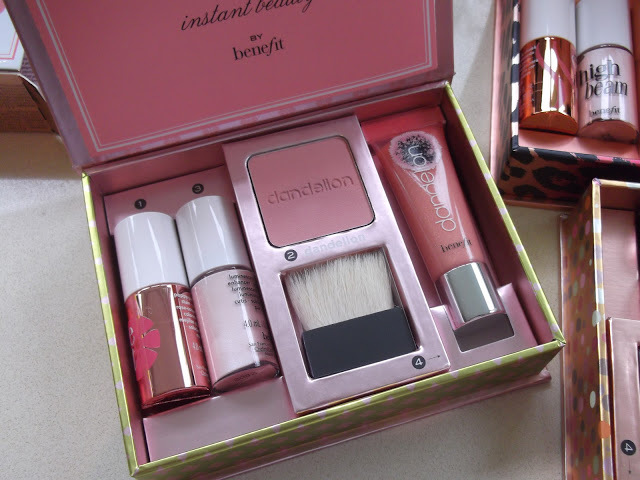 Love these – Benefit boxes have been my go-to for a quick makeup fix for years! I particularly like the Dandelion blush box – I ran out of Dandelion a few months ago so will definitely be waiting to invest in one of these! They look amazing! Good price as well! I know what’s on my christmas list now for this year! 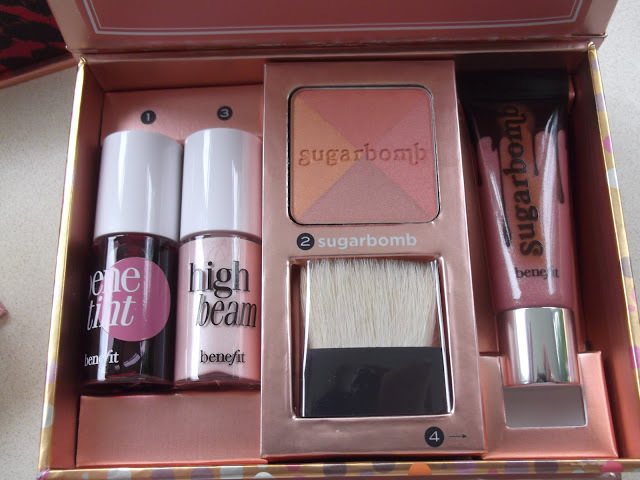 I’m really not a huge Benefit fan, but I must say that they do sets REALLY well, I love the top ones the best, what great packaging design. oh my god, these kits! they are spectactular… I best get saving! I like these. 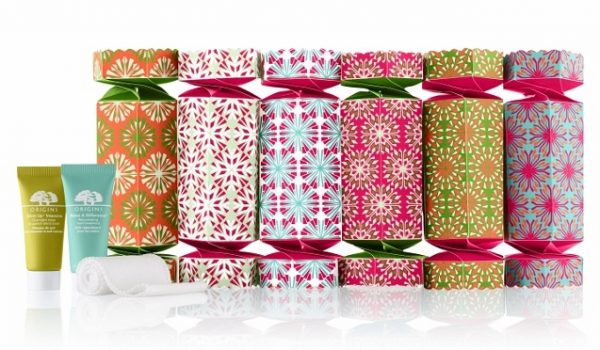 I fancy the light kit and the dandelion box. Thing they are super cute.